Grand Pacific Resorts creates experiences worth sharing for more than 70,000 owner families and tens of thousands of loyal guests each year. Based in Carlsbad, California, the resort management company tailors its services to preserve the distinctive experience offered by each destination throughout California and Hawaii. 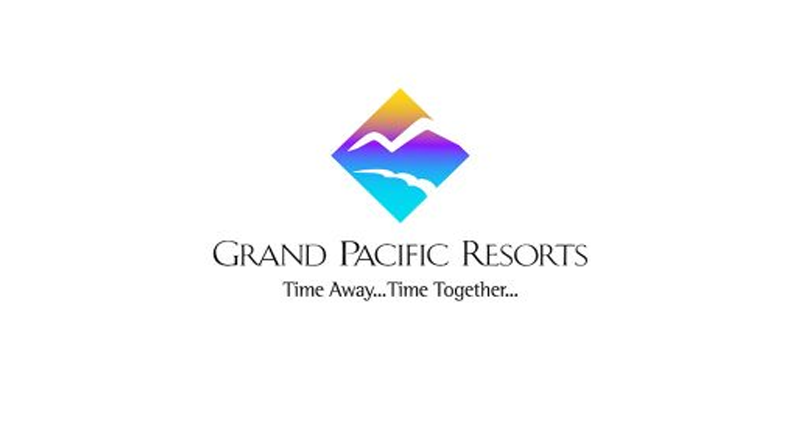 Owners and guests vacation with Grand Pacific Resorts year after year because they appreciate the team’s heartfelt service culture and passion for hospitality. For more information, visit GrandPacificResorts.com.